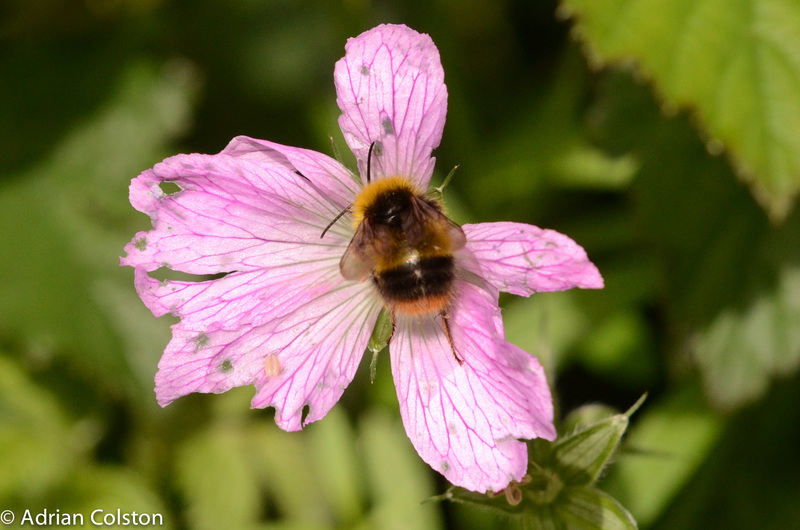 The Early Bumblebee (Bombus pratorum) is a common species in our countryside and gardens. Distinctive yellow, black and red markings make this an easy species to identify. Off to the next flower. 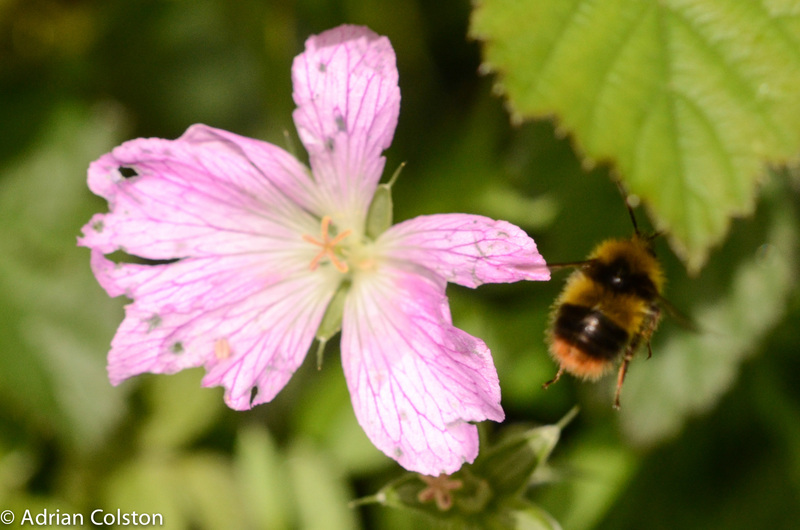 This entry was posted in Bees, Bumblebees and tagged Bombus pratorum, Early Bumblebee. Bookmark the permalink.